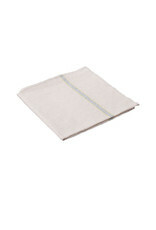 Kitchen Cloth - 15.75" x 17.75" - Springfield Mercantile Co.
Sm. 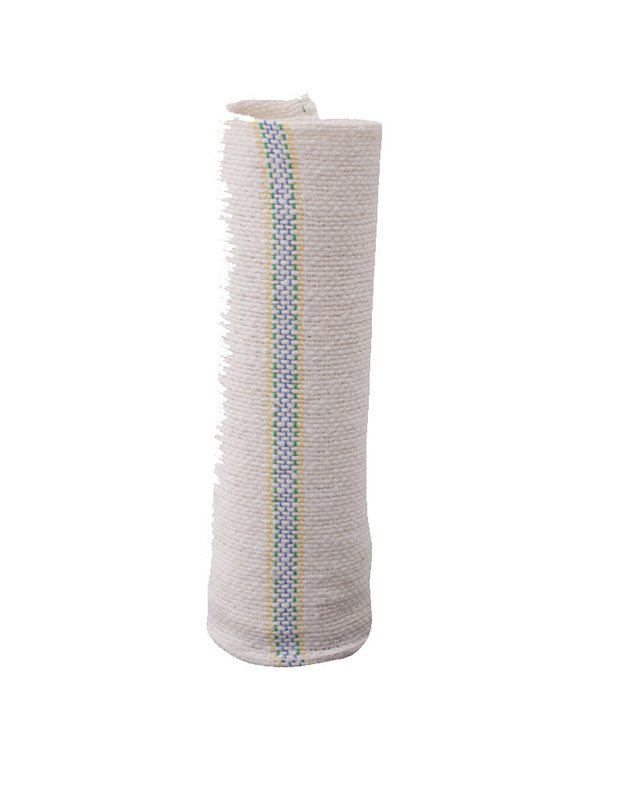 Kitchen Cloth - 15.75" x 17.75"
Home / Sm. 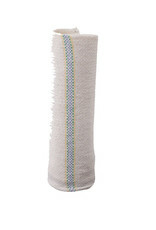 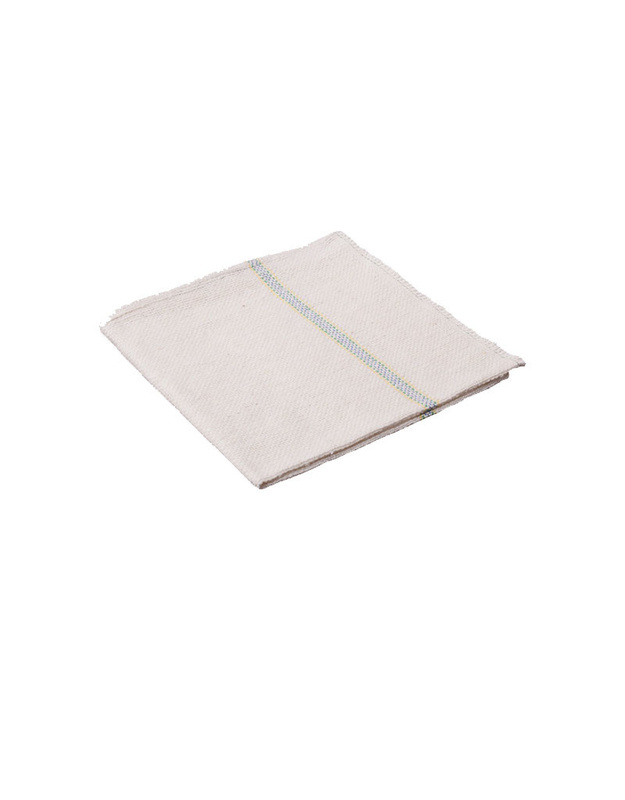 Kitchen Cloth - 15.75" x 17.75"